We're one of the Redcar's largest repairers of central heating so we know a thing or two about keeping your home warm and your water hot. What's more, because we're energy efficiency experts, we can help you cut your energy bills and do your bit for the environment too. Give our friendly, local team a call and we can service, repair or replace your gas appliance. As Gas Safe registered engineers, we are qualified to work on all of your gas appliances and provide safety certificates. 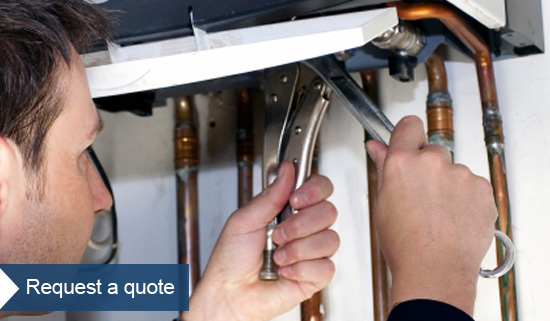 We can carry out repairs on your central heating system and if required, supply and fit a new, energy efficient system.